As many of you reading this may well know, reports and plans / drawings come in all different formats. Some may appear to be too short and without enough detail or clarification of points discussed and agreed; while others may simply appear to be far too “wordy” with so much technical detail, that the reader is left feeling bored and doesn’t actually read the report properly. 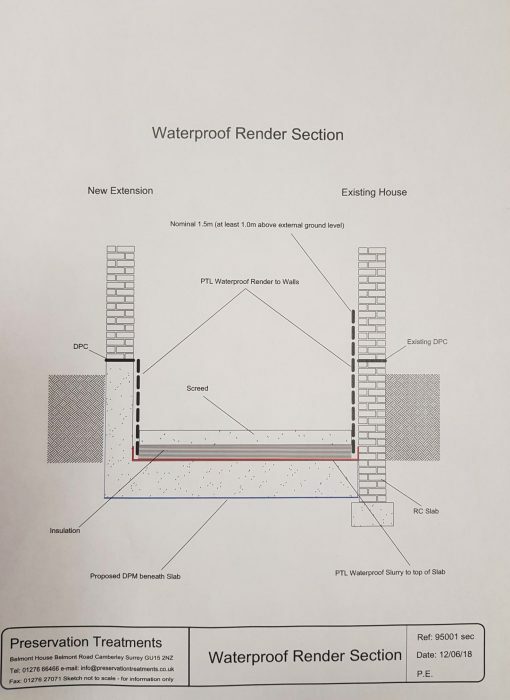 At Preservation Treatments, we try to strike a middle balance, where the client does read through the whole report without feeling bogged down by technical specifications, or over-used generic phrases which may not be applicable to the particular project. It is important to remember that the report and plan, along with other items become a legal document in relation to the agreed contract, so should be kept in a safe place for the future. The company name and address, along with telephone numbers, email etc. You may be thinking; “why do we need to mention the weather”? 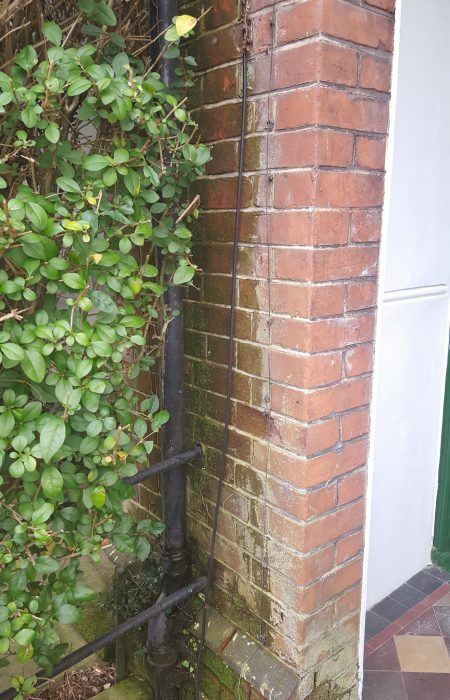 Well, where a survey is carried out on a beautiful dry, warm sunny day, there is often no indication of defects in rainwater goods (down-pipes, hopper heads, gutters) or ground drainage gulleys, which could be the reason for dampness affecting specific areas in the property. The report then moves onto the observations both inside and outside of the property. 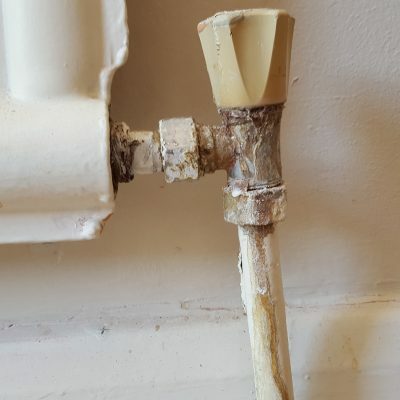 It is important to identify potential external defects which could allow damp ingress which may already be happening, or which could occur in the future. 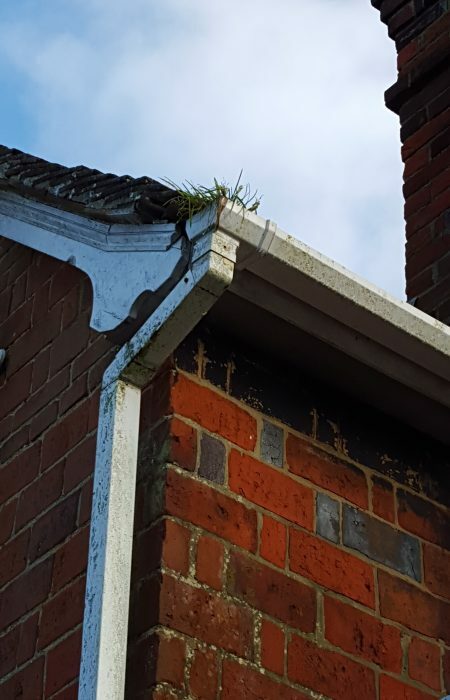 Generally, the advice would be for the client, or their builder, to attend to external defects as part of the repair programme. With regards to observations internally, it is important that the areas are clarified by noting the specific areas, or referring to the areas on the attached plan / drawing. We all know that properties get changed during their lifetime and therefore, it must be clear to all, exactly where our treatments are to be carried out. For clarity, we would also need to note whether our inspection was restricted in certain areas. Following the observations made, we would then go onto recommendations for treatment works, which will explain what type of treatment will be carried out and also, the extent of any treatment. This is where the report can sometimes get a little “wordy” and technical but! we do try to keep it to a minimum so that you, our client, don’t give up on it. It is, however, important that you know what is to be done in your property. Ideally, we would have met with the client at the time of our inspection and we would clarify in the report any points discussed and agreed about the treatments needed and the extent of work which is going to be specified. It is always better to be clear on this at the outset. After this section, will generally come the part where we may be stating what needs to be done both before our attendance on site and then post treatment. This may include the need for you to arrange removal of fixtures and fittings, radiators, electrical units, floor coverings etc. before work is started and reinstatement upon completion of the remedial work. At the end of the report there will be reference to legal points such as the guarantee, payment terms and conditions etc. Where necessary, the report will be sent with a plan, which identifies the areas that remedial work is to be carried out to. As stated earlier in this blog, we know properties get changed around so the specific areas need to be shown on the plan because what may currently be a dining room, for instance, may be a completely different room in a few years’ time. The plan should show the type of work to be undertaken and the extent of such work, which is identified by different lines and symbols. The plan should also include the specific reference number, the date of the inspection, the property address, the surveyor’s initials, the company name and address details along with a key, which identifies the lines and symbols used. 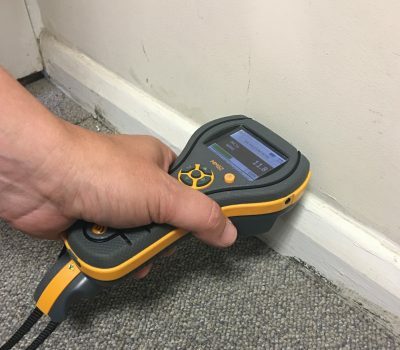 The plan should be a clear reflection of your property, or the part of your property inspected so that both you, and our operatives, can stand in the property and quickly and clearly understand what is to be done and where it is to be done. Hopefully, this has given you an insight on what to expect from Preservation Treatments – or any other company – and you haven’t been too bored reading through this, to get to this point.